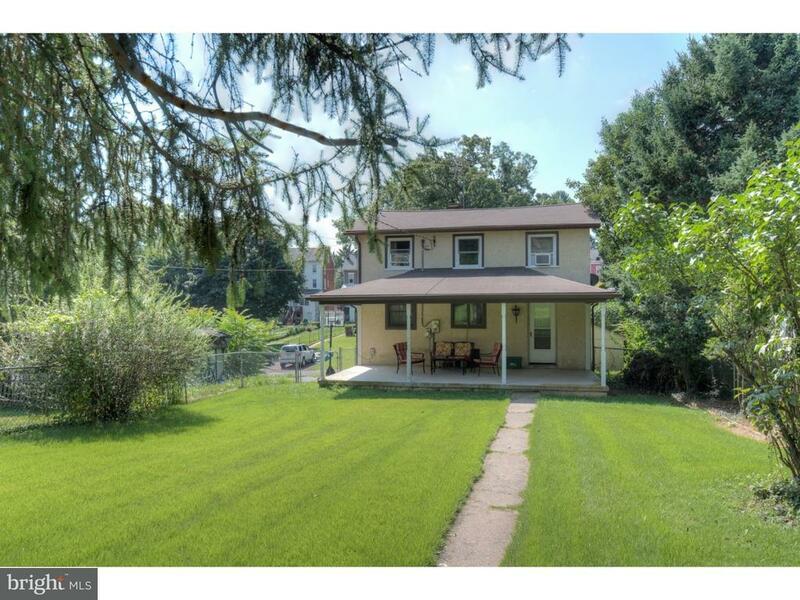 Amazing 2 Story Single with Opportunity in Spring Ford SD! Taxes Under $3, 000, Why Rent? A Simplistic Lifestyle; This One Bedroom with attached Bonus Room, One Full Bath Single Home features a Custom Eat in Kitchen, Large Living Room with Cathedral Ceilings, and is Peacefully situated on Quiet Ave with a Beautiful Open Front Fenced in lot. Dont worry about parking with this properties 2 car off street parking in the rear of the home. Great Oversized Front Porch and Newer Roof (2011). Great Investment Potential or Simple Economic Living. Conveniently located in walking distance to Spring Citys up and coming business district. Access to major routes 422, Rt 724, Rt 23.